I hope everyone had a GREAT weekend...only a few left before CHRISTMAS!!! 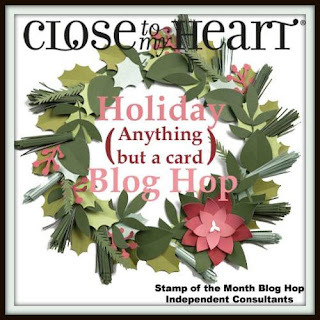 A small group of CTMH Consultants are bringing you a Holiday (ANYTHING BUT A CARD) Blog Hop to help you get through the hustle and bustle of the next few weeks...or at least this week! 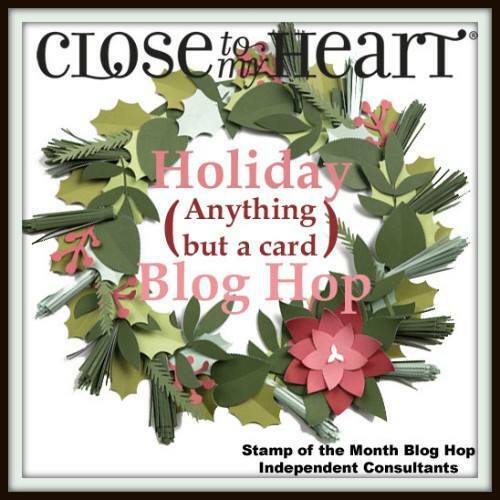 We only have 9 Consultants participating so it should be fast and FULL of Holiday GREATNESS! If you've come from Darlys's Blog, you're on the right track...keep on hopping around until you've seen all nine. If you're starting here, WELCOME! 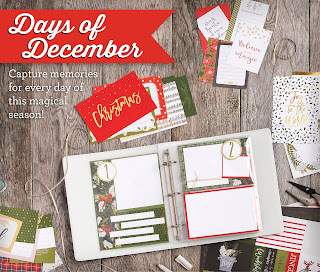 It's not too late to take advantage of this GREAT Days of December documenting kit...start taking your photos now and you can add them once you get your kit. Worried about missing Days 1-9? Fit 2 or 3 days into one and the numbers can be MEMORIES, not days. There are NO RULES when it comes to documenting memories...as long as the stories are told! 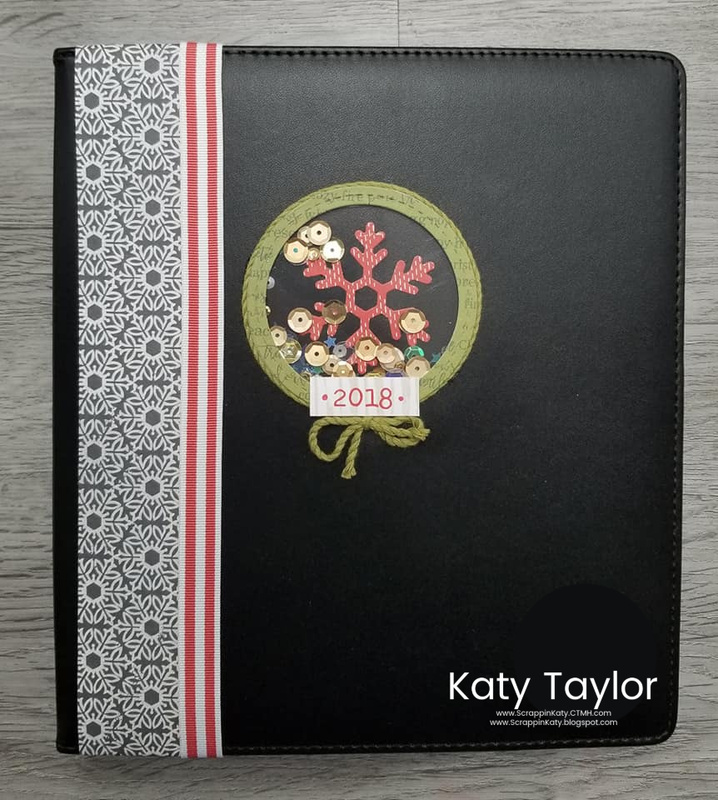 Don't forget to scroll down and purchase the additional items needed that aren't included in the kit...they make the album extra special and easy to follow along with the cutting and assembly instructions provided by CTMH. Thanks for taking the time to stop by! I hope you've been inspired to create something! Your next stop is Brenda's Blog...head on over and leave her some LOVE! This is beautiful. Great cover for your DoD album. What a great way to dress up your album for the Days of December!